"At last, an easy way to instantly improve your relationship with a narcissist!" 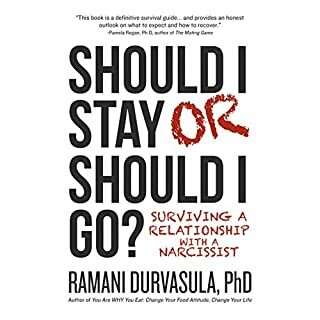 Do you feel trapped in your relationship with a narcissist who shows an extreme lack of empathy? Someone arrogant with rude and abusive behaviors or attitudes? Or someone who is highly reactive to criticism, have a low self-esteem, and react with anger or rage to contrary viewpoints? 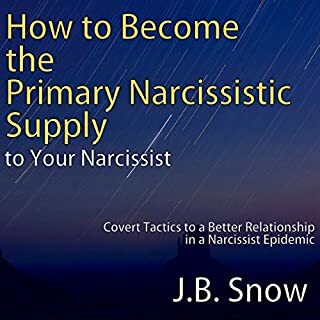 All the above traits are very common with people with a narcissistic personality disorder and studies have estimated approximately 17 percent of the general population as being narcissists. 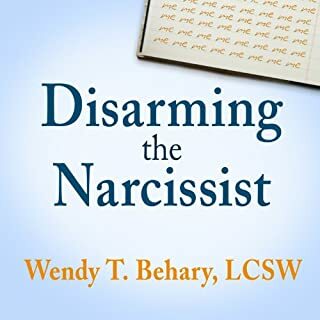 It may not be you, but your love one or someone you work with or interact with in social settings who has a narcissistic personality. 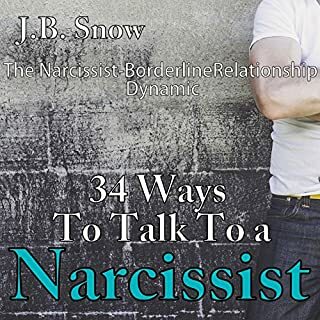 Either way, you're suffering from your relationship or interaction with these people, and here is where you will discover the secrets that will immediately change your relationship and your life with a narcissist. 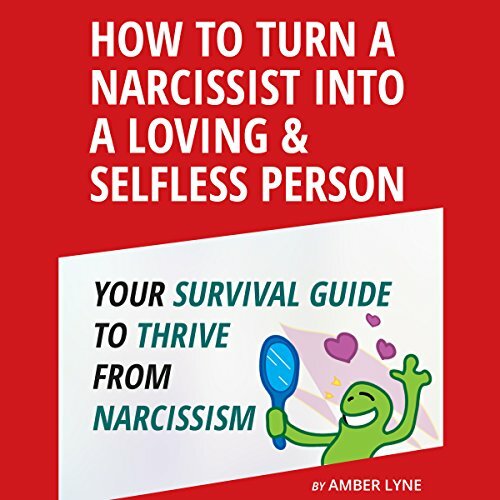 How to Turn the Most Telling Narcissist into a Loving Unselfish is exactly the ultimate solution you have been looking for! With simple and practical techniques, you will learn how to change your behavior and that of your narcissistic partner, so that he can become a more loving, and less self-absorbed individual. You can save your relationship and make it the one of your dreams. You will feel more connected to your partner emotionally, feel some freedom in your relationship, and effectively deal with the changes necessary for both you and your partner to be happy. To find out how? Listen to this audiobook now. Okay when only dealing with Narcissistic traits. I think this is quite an unrealistic view of a true narcissist. 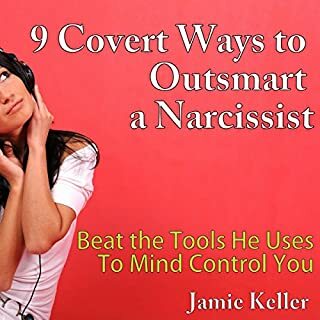 The strategies mentioned could possibly help with someone who has narcissistic traits, but for someone who actually has a narcissistic personality this would probably only lead to prolong the suffering for the partner. 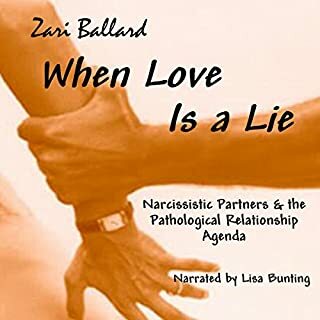 I found this a painful book as it played on my wishes that I could manage my partner to have a successful relationship even though I know this is unfounded in actual psychiatric research.